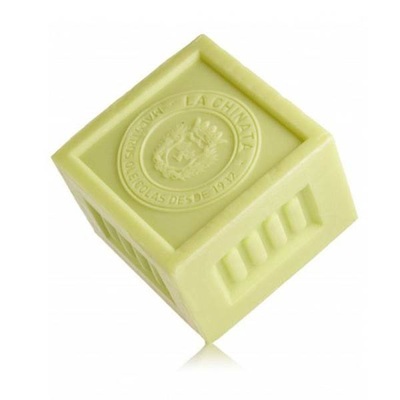 This natural soap is gentle to the skin and easily biodegradable. The olive oil moisturizes, invigorates and protects the skin. 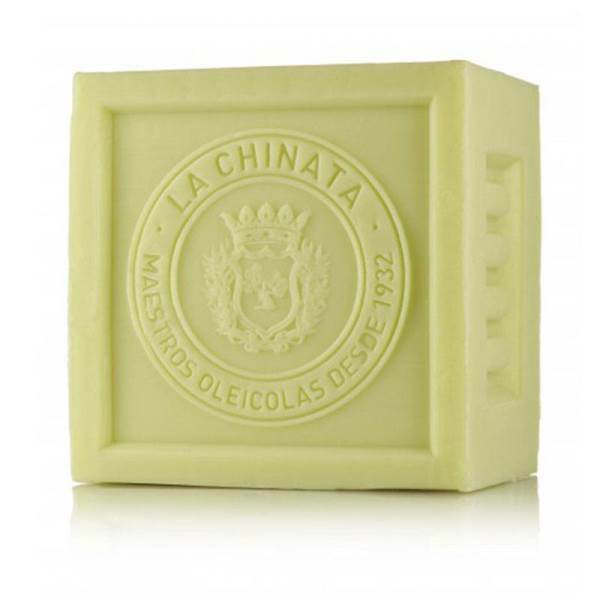 The beginning of the history of soap is lost in the mists of time, although we know that Muslims before the Middle Ages already produced soap with olive oil, introducing this technique in the Iberian Peninsula. In the 7th century the soap industry flourished in Mediterranean. 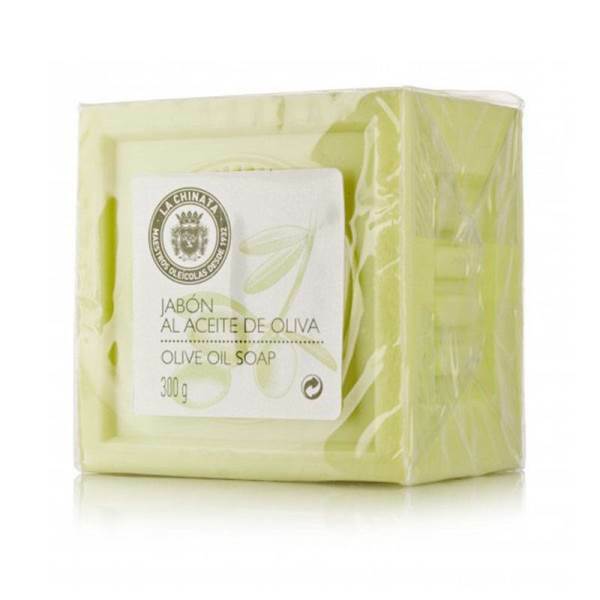 With our traditional olive oil soap we maintain the Mediterranean tradition of taking advantage of all the properties of olive oil. 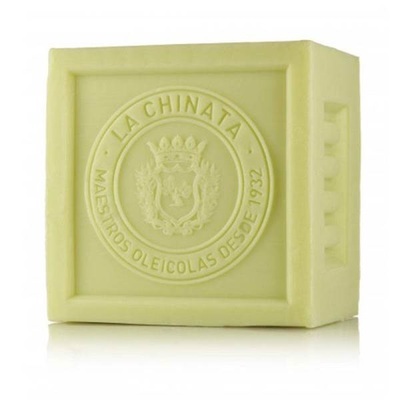 This natural soap is gentle to the skin and easily biodegradable. The olive oil moisturizes, invigorates and protects the skin.